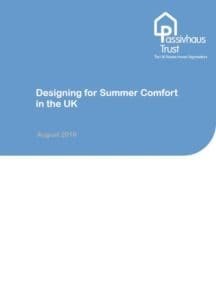 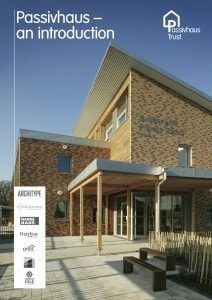 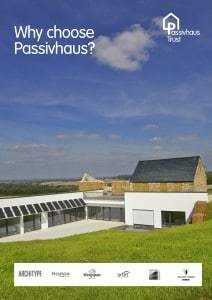 Active for more comfort – Passive House. 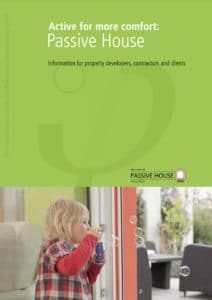 Booklet from IPHA. 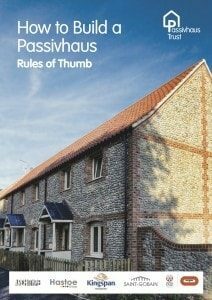 Passivhaus legislation & funding – List of cities and administrative districts around the world that already stipulate the Passive House standard in their building regulations.